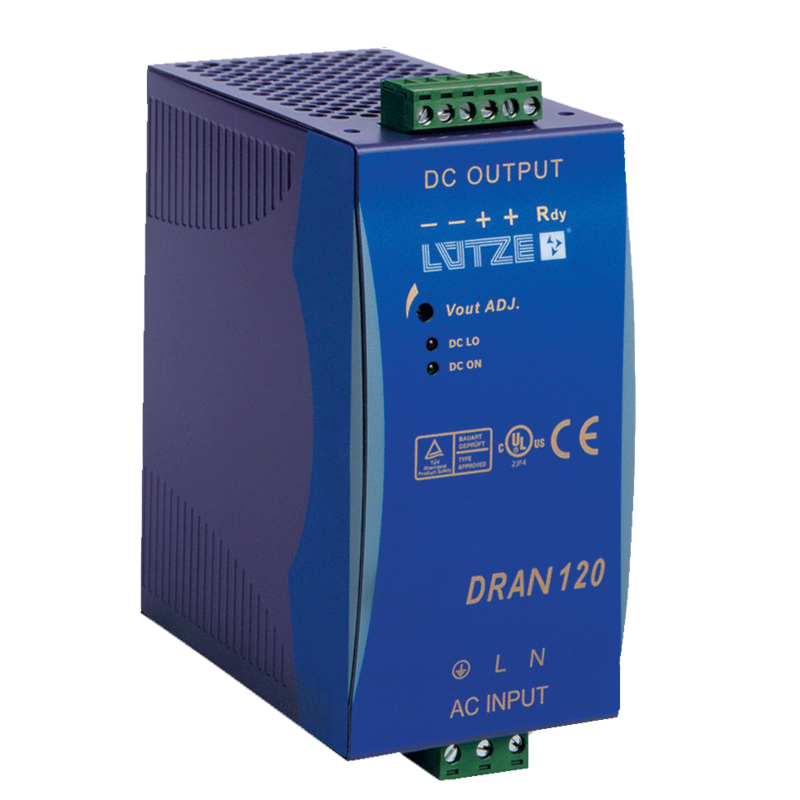 Southwest Energy carries a full selection of Lutze Din Rail components and electro-mechanical accessories in stock making us the logical choice for timely, hassle-free delivery. Like you, we are based in Canada and keep a robust inventory on Canadian soil, so unlike many of our competitors, delivery is measured in days, not weeks. 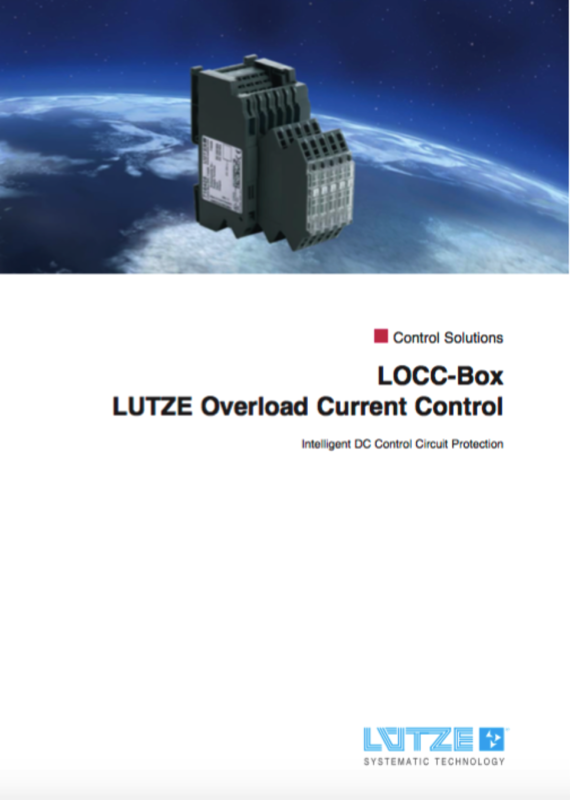 German engeneered, Lutze is a global leader in power supplies & LOCC Box. 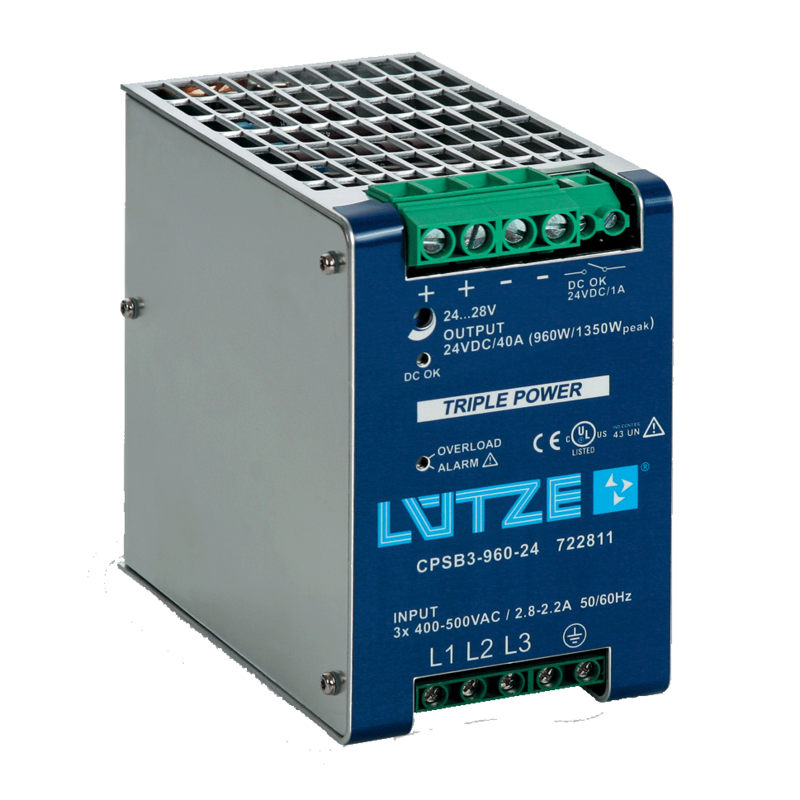 High efficiency (up to >94%) power supplies and extremely compact through advanced digital technology. 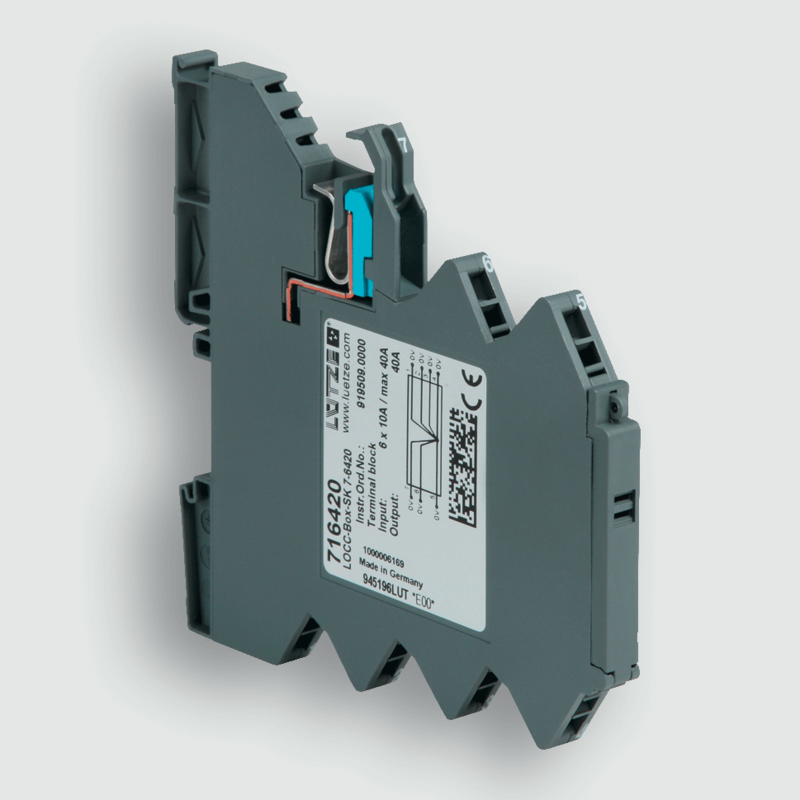 Have questions about components or issues? We want to help. 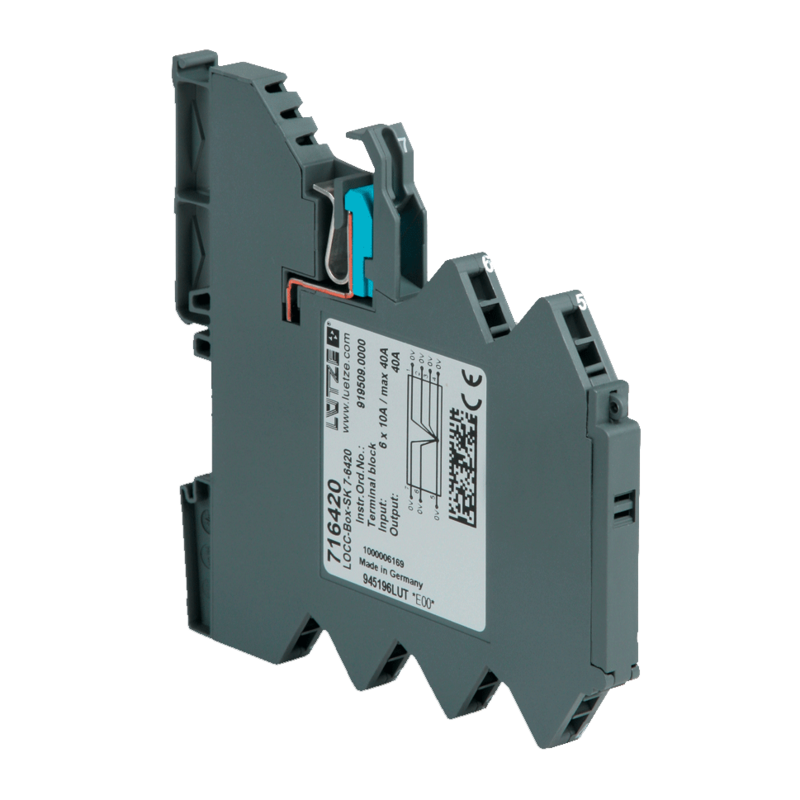 OEM DIN Rail components and electro-mechanical accessory supply is a core business at Southwest so customer service is a must. Our sales and technical team are accessible and ready to serve. 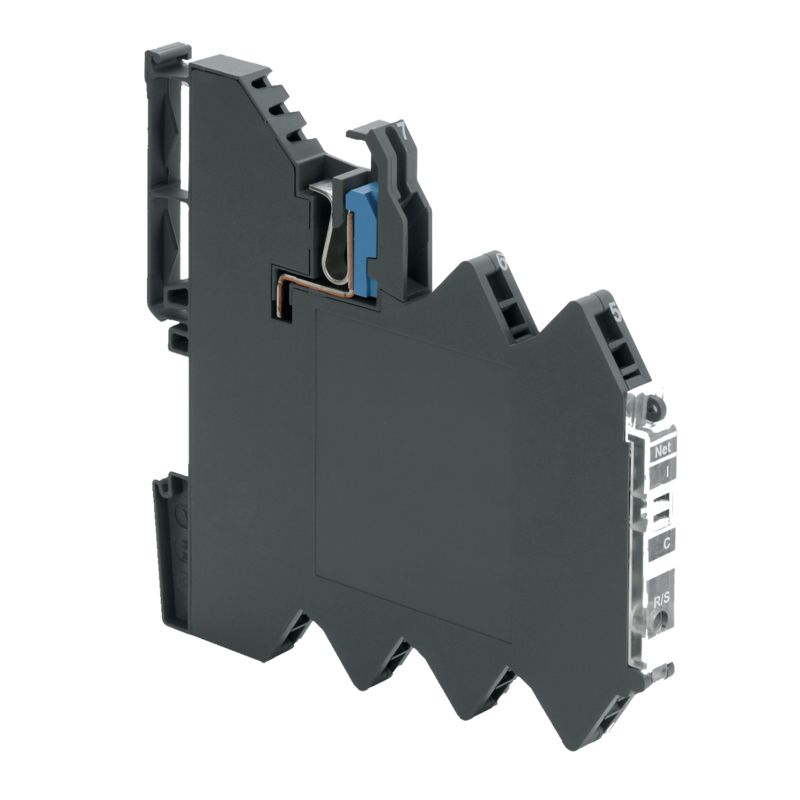 We ensure the highest standards in service in our category and maintain a broad inventory in order to serve OEMs needs quickly and efficiently. 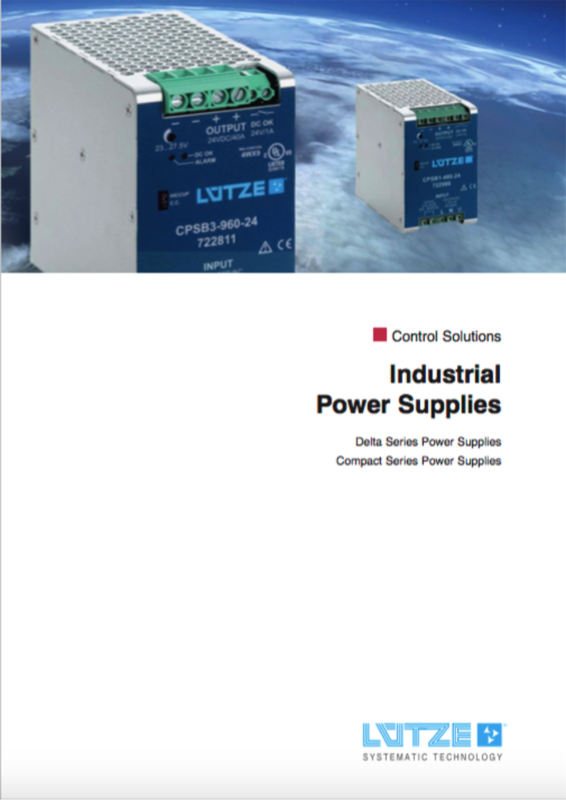 We want to help you make informed decisions. 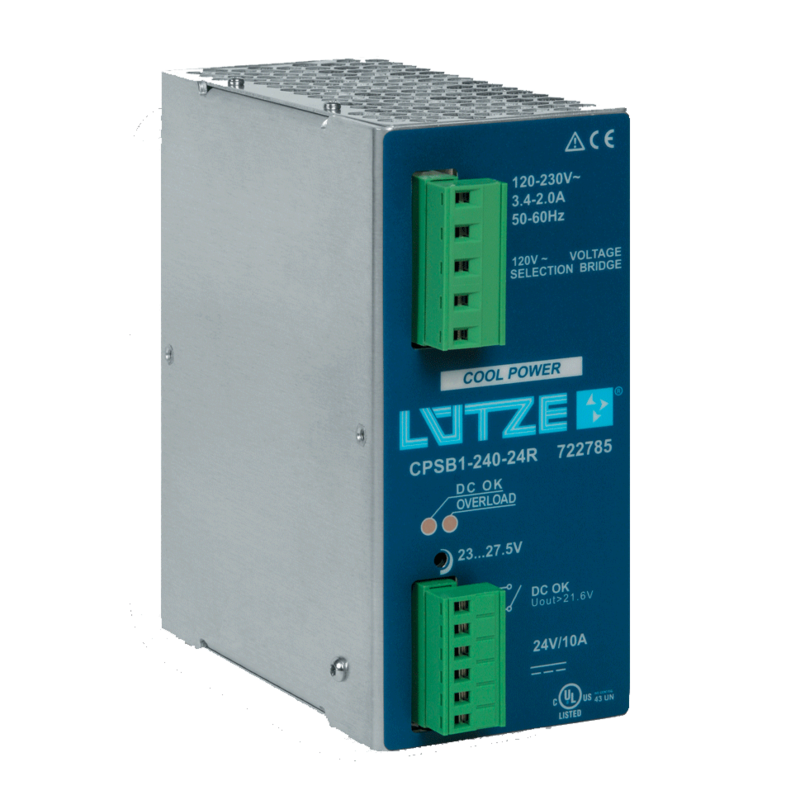 Questions about Lutze DIN Rail components or accessories? 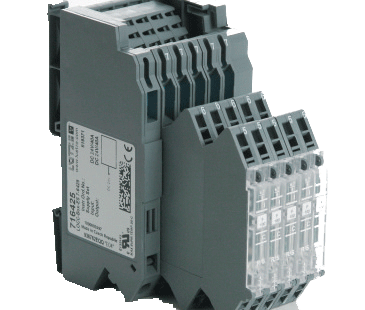 Contact us so we can help you get the products you need. Need Help Finding a Product for a Specific Application? We can help. All submissions will be responded to within the next business day.